Omri Casspi misses game between Golden State Warriors Denver Nuggets because it coincided with holiest day in the Jewish calendar. 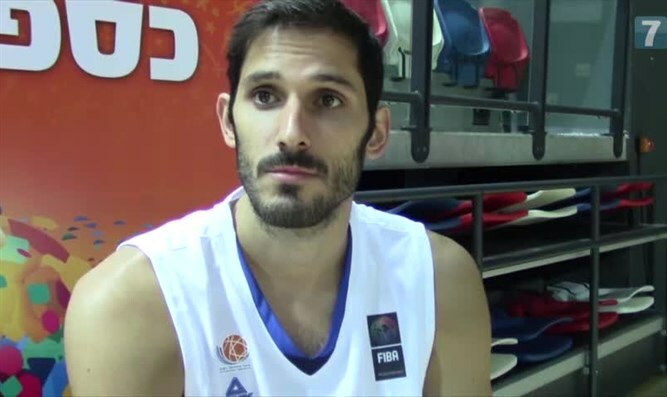 Omri Casspi, the first Israeli to play in the National Basketball Association, missed his preseason opener with the Golden State Warriors because it took place on Yom Kippur. The Warriors, with whom Casspi signed a one-year deal in July, played against the Denver Nuggets on Saturday. Golden State head coach Steve Kerr said Casspi had his “full support” to sit out the holiest day on the Jewish calendar. Casspi will make his debut with the championship team next week when the Warriors play two exhibition games against the Minnesota Timberwolves in China. The team left for China on Sunday morning. Casspi also missed media day in 2009 with Sacramento Kings in his first year in the NBA due to Yom Kippur.